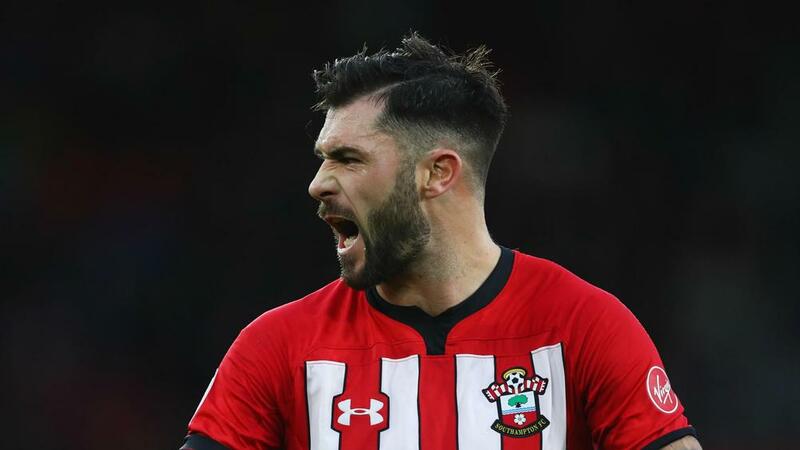 The Football Association has charged Charlie Austin after the Southampton striker reacted to boos from fans in a loss to Manchester City. Charlie Austin has been charged by the Football Association for "an abusive and/or insulting" gesture he made during the defeat to Manchester City on December 30. As the Southampton striker was substituted in the second half of the Premier League match, which City won 3-1, he was booed by a section of the St Mary's Stadium crowd. Television cameras showed Austin appearing to make a two-fingered sign in response. The 29-year-old has until 18:00 local time on January 7 to respond to the FA charge. In December 2013, Jack Wilshere was banned for two games after accepting a misconduct charge following a similar gesture made to City fans while playing for Arsenal.